Local BC family. More than 30 trucks (1, 3 and 5 Ton). 2 Million Liability Insurance. No To-From travel-time charge. 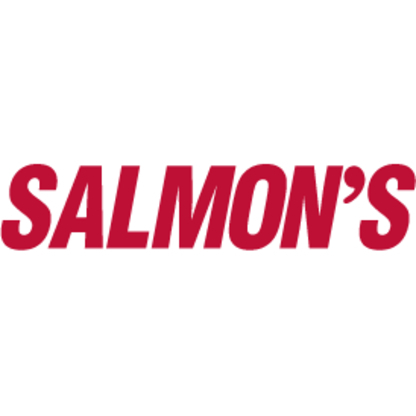 Lower Mainland to Vancouver Island specialists & best rates between BC & Alberta. Call today for a FREE complimentary quote. 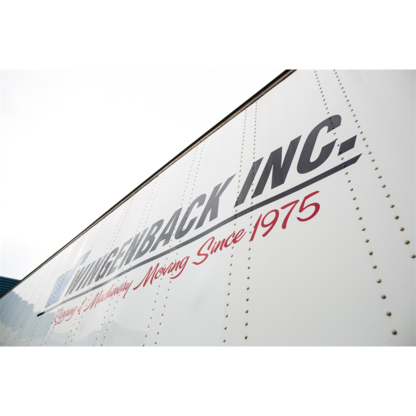 We’re a professional moving company that has been in Business since 1979! 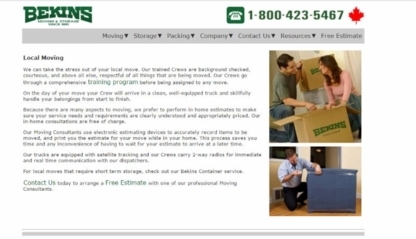 We specialize in long distance moves and are very experienced in local moves too. 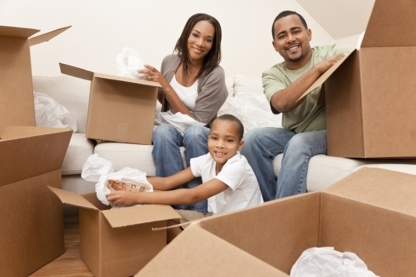 Montgomery Moving Co. is a full service moving company which means we come fully equipped with all the tools, blankets and supplies needed to complete your move. Experienced Local and International Movers. 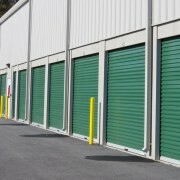 General Freight, Less-Than-Truckload, Truckload Service, Furniture Moving, Specialized Logistics. Are you ready to move, we'd like to help? We've been helping people move since 1969. Les centres d'entreposage sont-ils sécuritaires? Entreposer dans des conteneurs : une solution pratique! Consultez le bureau de l’éthique commerciale si vous avez des doutes une entreprise de déménagement à Vancouver BC. Que faire avant d'emménager dans votre nouveau domicile? Déménager sans se ruiner? C'est possible!